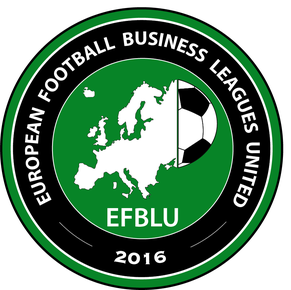 European Football Business Leagues United would like to congratulate the team of Minskenergo (Minsk, Belarus) on winning the first edition of EFBLU European Tour! The team from Minsk produced a string of impressive performances to finish undefeated with 6 wins in 7 games and lift the beautiful handmade trophy! 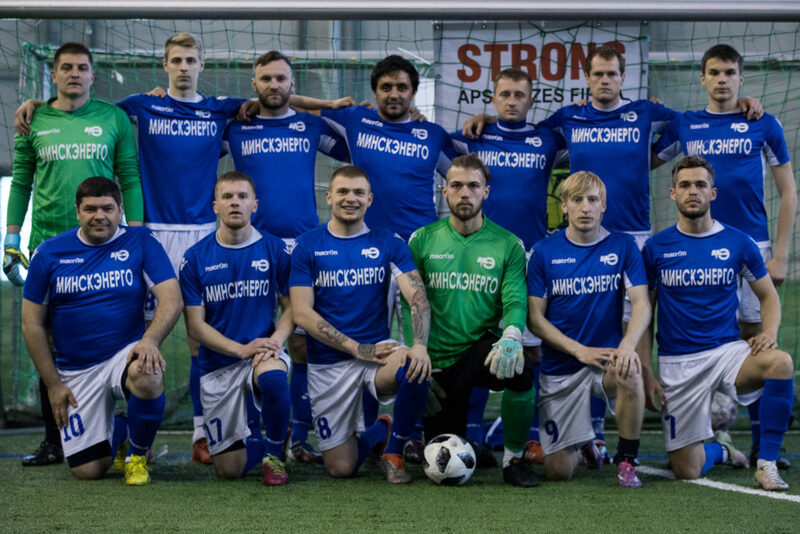 Minskenergo started their EFBLU European Tour 1 campaign with a 3-1 win over PKO Bank Polski (Warsaw, Poland) and added two more victories - 2-0 vs. Rīgas Pašvaldības Policija (Riga, Latvia) and 4-1 vs. Hegvita (Vilnius, Lithuania) - before drawing 2-2 with STRONG (Riga, Latvia) in their last game of the group stage. 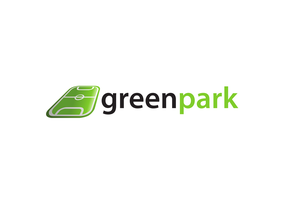 After winning Group A, the team from Belarus defeated the 4th placed team in Group B - Elron (Tallinn, Estonia) - by 5-2 in the quarterfinals. That was followed by a 3-0 victory over Baltic International Bank (Riga, Latvia) in the semifinals. 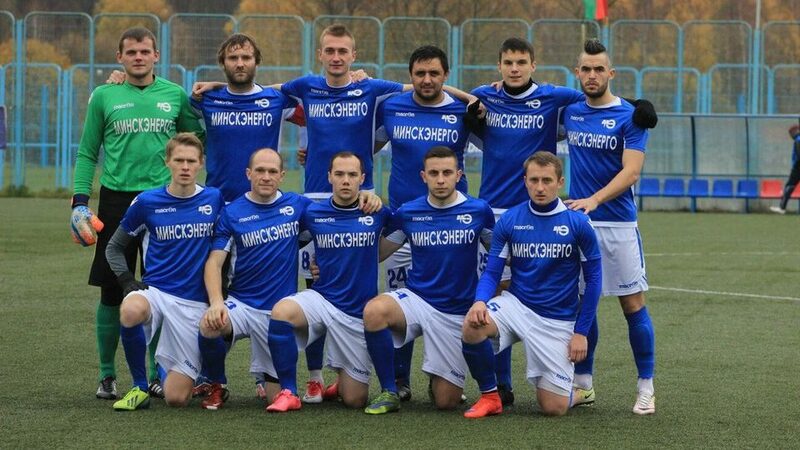 Minskenergo saved their best for the end as they recorded their biggest win in the final of the tournament - 5-1 over group B winners Zakład Metalurgiczny "WSK Rzeszów" (Rzeszów, Poland)! 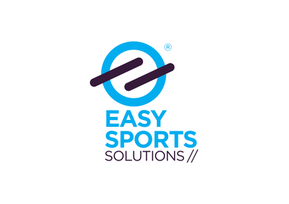 The successful campaign of the Belarusians was boosted by their impressive player Anton Galay who finished as the EFBLU European Tour 1 top goalscorer with 7 goals!